When thinking in terms of home remodeling most immediately think of the interior and the numerous projects that can be done. 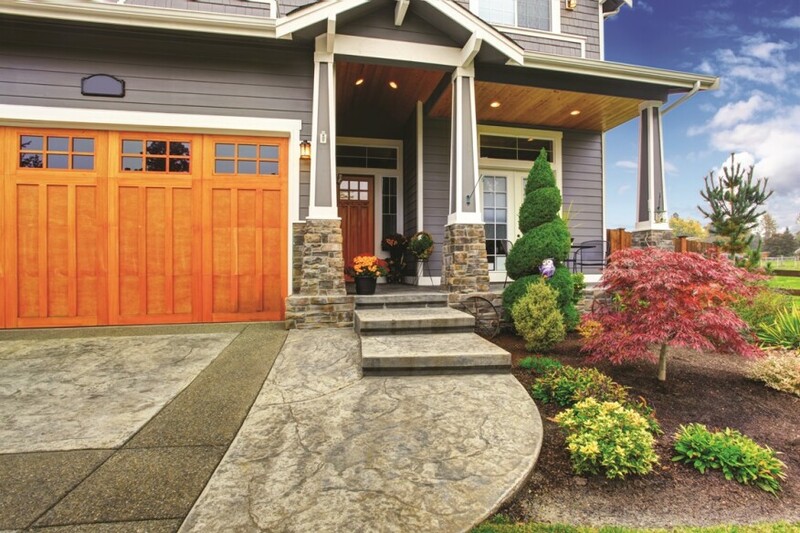 In addition to the inside of your home’s exterior could be remodeled. Many different projects can be done to remodel the exterior of your home ranging from roof repair to repainting. Before jumping into home remodeling you need to make a list of what you want to do, research the project to see what techniques, supplies, and skill you need to do the project, how much time you will need, and your budget When choosing a home remodeling exterior project make sure that it will make a difference to your home. This can include increasing the value of your home, adding a decorative touch to your home, and more.